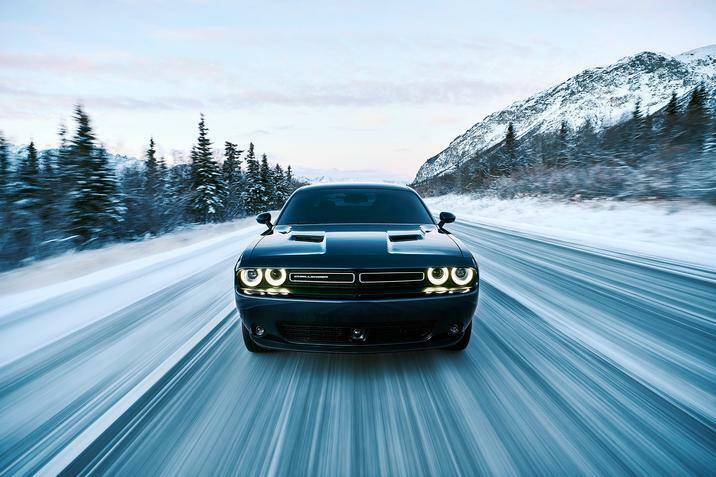 Muscle-car enthusiasts no longer have to worry about staying off snowy roads. 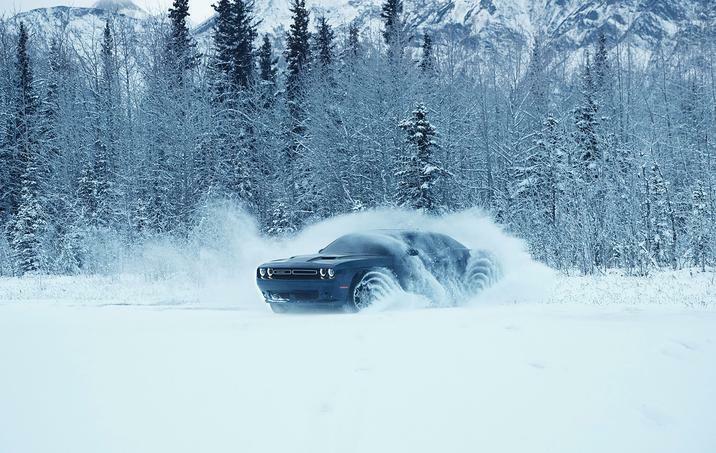 Fiat Chrysler announced that the 2017 Dodge Challenger GT is the very first American-made coupe muscle car to sport all-wheel drive. It’s the second such muscle car from Dodge to sport the feature, joining the four-door Dodge Charger AWD. 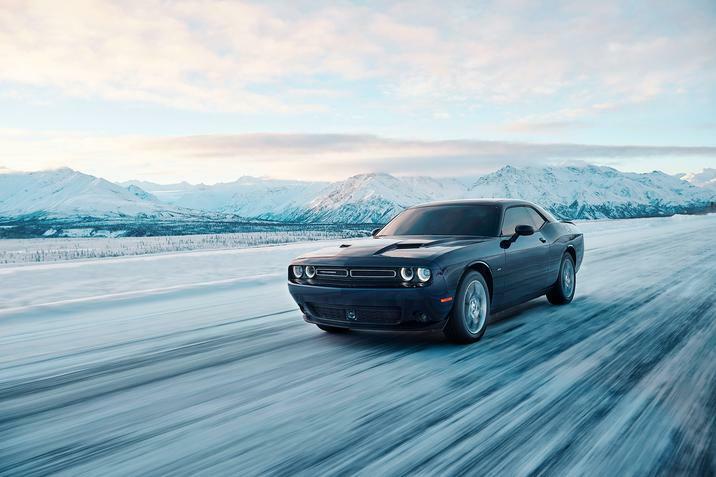 The Dodge Challenger GT AWD sports a 305 horsepower 3.6liter Pentastar V6 engine and, with an 8-speed TorqueFlite transmission, can deliver about 27 highway miles per gallon, or 18 city mpg. 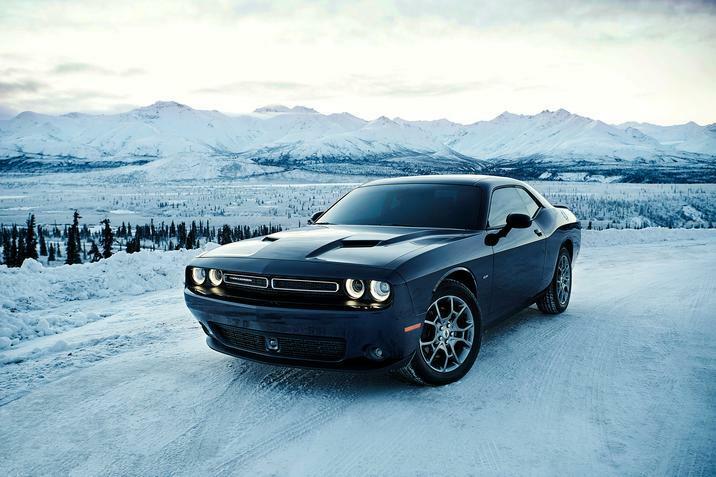 Also, Dodge says that enthusiasts shouldn’t worry about losing out on any of the fun of a rear-wheel-drive car. 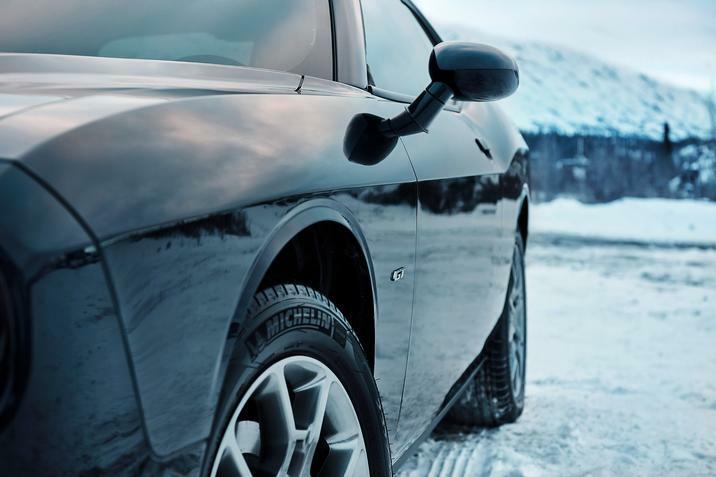 “Under normal driving conditions, the front axle is disengaged and 100 percent of the engine’s torque is directed to the rear wheels,” the company explained. 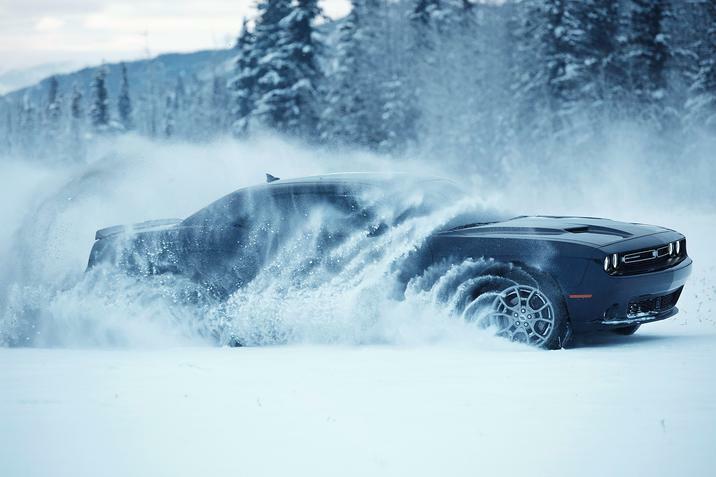 In other words, you’ll be skirting around with a zippy sportscar as usual and then, when it snows, boom, you have automatic all-wheel drive, too. 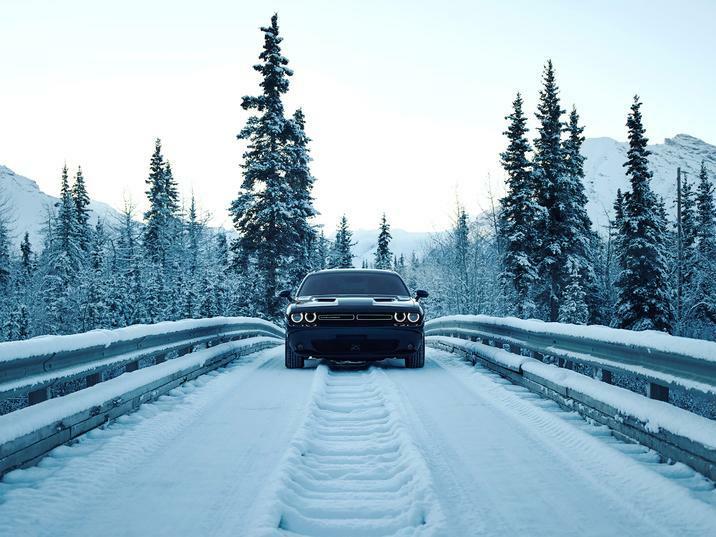 The 2017 Dodge Challenger GT AWD starts at $33,395 and will be available during the first quarter of this year. Chrysler Fiat said production will start in January.